2525 E. Arizona Biltmore Circle — Kirk A. McCarville, P.C. 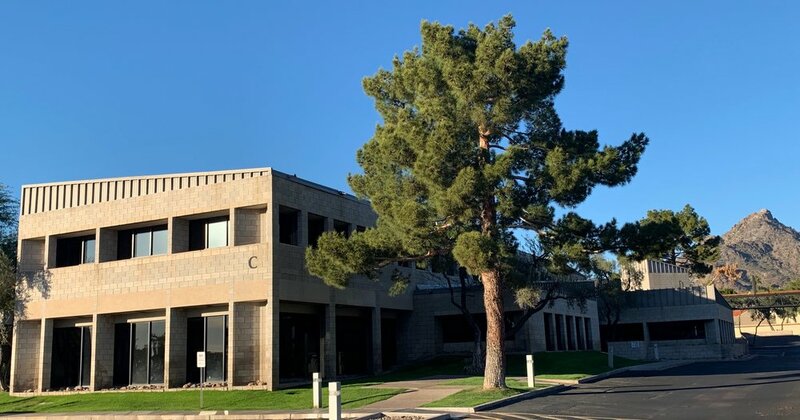 Located right next door to the famous Arizona Biltmore resort, and directly across the canal from the Wrigley Mansion, our office if tucked away in a Frank Lloyd Wright inspired building. Nestled on the second floor of a lush, secluded atrium, our office space offers a calm, professional environment for both our staff and valued clients.